It’s fast — in some cases, you can sell your home in as little as a week! 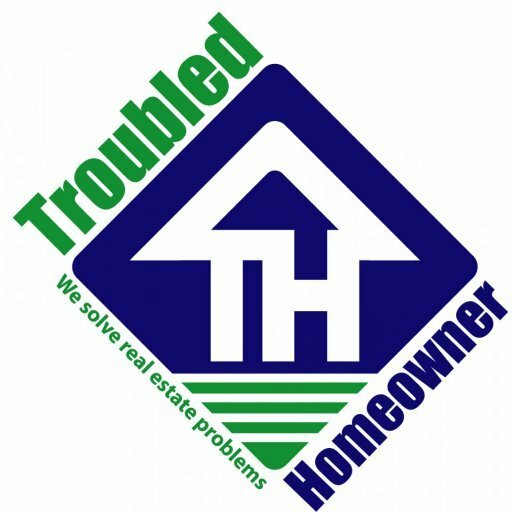 That’s also because it’s local: You can get help for foreclosure in Austin since organizations like Troubled Homeowner help people going through short sales. Give us a call today at (512)-686-4548 or click here to fill out the form and we’d like to make you a fair all-cash offer on your house.